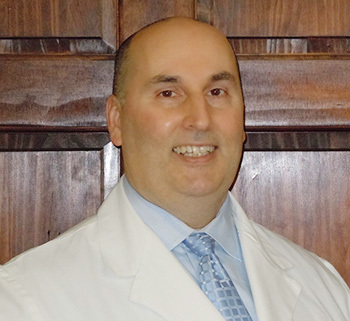 Dr. Myers has been helping people live pain free since 2002 in his clinic in Henderson, NC. As a chiropractor with experience he is committed to promoting health and living a life drug free. Attended in excess of 1000 hours of advanced post doctoral studies and was active in academic, social and clinical organizations. Completed two years of Post Doctoral Study in Chiropractic Rehabilitation Program from Southern California University of Health and Science. He is an active member in numerous civic and professional organizations. He has spoken about chiropractic and health in various locations nationwide.